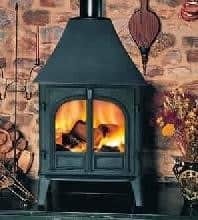 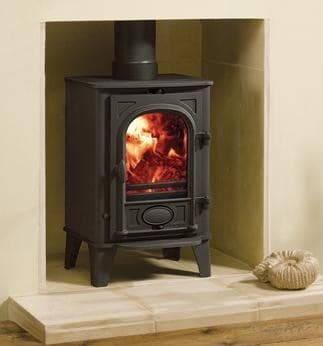 Available in both woodburning and multi-fuel versions, the Stockton 4 is one of Stovax’s popular models. 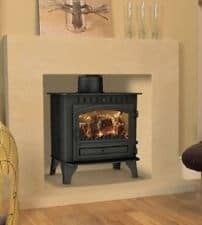 With its slim, vertical alignment it is ideally suited to smaller rooms and will complement a traditionally styled or contemporary interior. 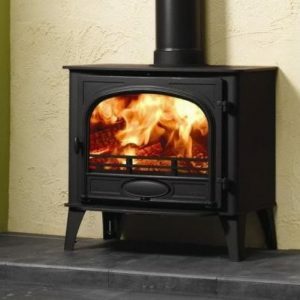 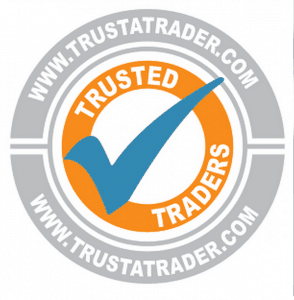 Approved for Smoke Control Areas when fitted with a Smoke Control Kit.